After Jordan Brand announced earlier this year that the Air Jordan 7 will be making a return in a “Raptors” colorway, the same edition of the Jordan TC surfaced and it is now confirmed for release this July. 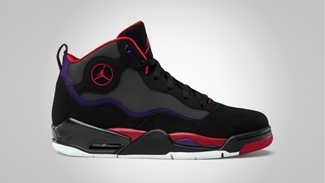 The Jordan TC “Raptors”, which is officially listed as the Black/True Red-Dark Charcoal-Club Purple colorway of the shoe will be coming out anytime this July. 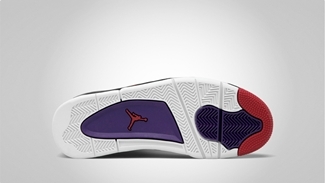 The shoe looks very simple, but it is expected to get a lot of attention after the hype it created earlier this year.